Berger, Lee R. et al. (10 September 2015). 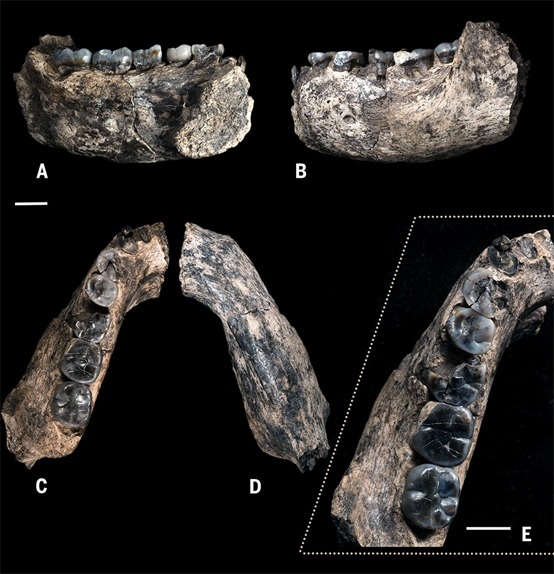 "Homo naledi, a new species of the genus Homo from the Dinaledi Chamber, South Africa". 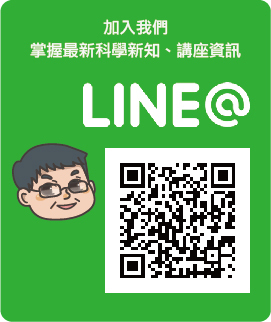 eLife 2015;4:e09560. 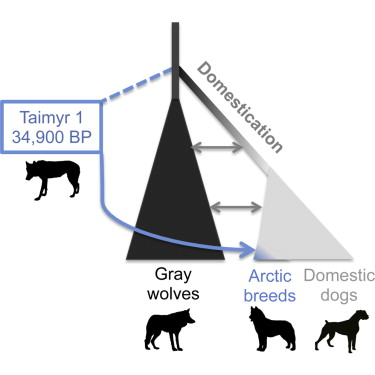 doi:10.7554/eLife.09560. Dirks, Paul HGM et al. 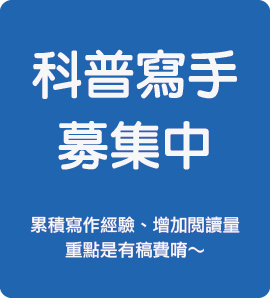 (10 September 2015). 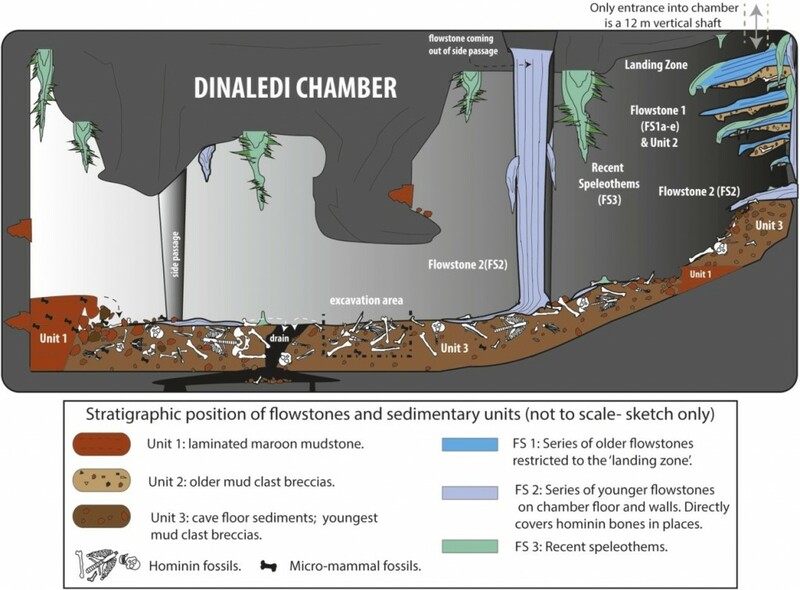 "Geological and taphonomic context for the new hominin species Homo naledi from the Dinaledi Chamber, South Africa". eLife 4: e09561. doi:10.7554/eLife.09561. 1. Sample, Ian (10 September 2015). "Homo naledi: New species of ancient human discovered, claim scientists". The Guardian. Retrieved 10 September 2015. 2. Greenfieldboyce, Nell (10 September 2015). "South African Cave Yields Strange Bones Of Early Human-Like Species". NPR. Retrieved 10 September 2015. 3. Feltman, Rachel (10 September 2015). "Meet the six female ‘underground astronauts’ who recovered our newest relative". Washington Post. Retrieved 10 September 2015. 4. Shreeve, Jamie (10 September 2015). "This Face Changes the Human Story. But How?". 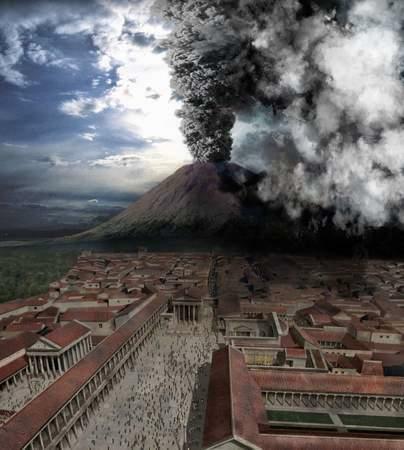 National Geographic News. Retrieved 10 September 2015. 5. Wong, Kate. "Mysterious New Human Species Emerges from Heap of Fossils". Scientific American. Retrieved 10 September 2015. 6. Alford, Justine (10 September 2015). "New Species Of Human Discovered In South Africa". IFL Science. 7. Nutt, Amy Ellis (10 September 2015). "Scientists shocked the world with a brand new species of man — but who owns the bones?". Washington Post. 8. Wilford, John Noble (10 September 2015). 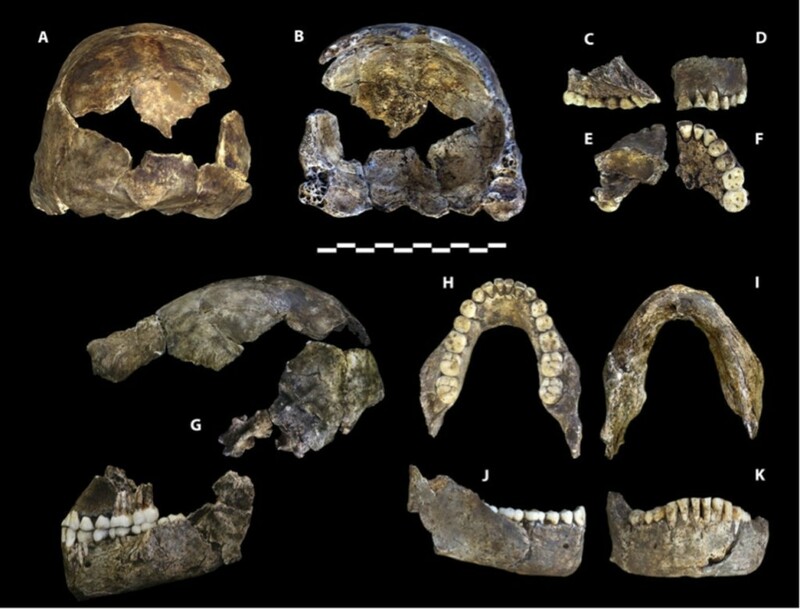 "New Species in Human Lineage Is Found in a South African Cave". New York Times. ISSN 0362-4331. 9. Staff (10 September 2015). 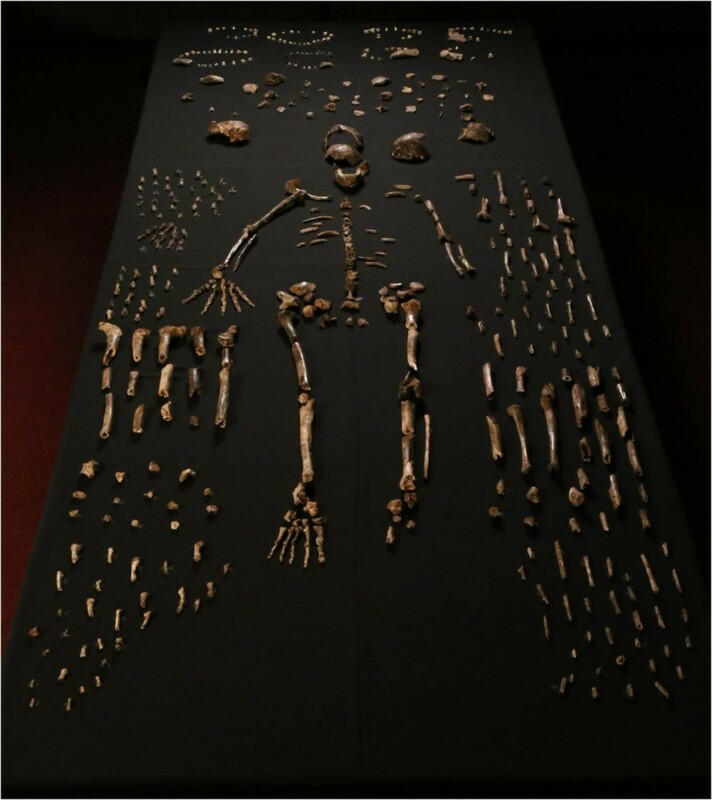 "Bones of Homo naledi, new human relative, found in South African cave". AP News. 10. Ghosh, Pallab (10 September 2015). "New human-like species discovered in S Africa".BBC News.